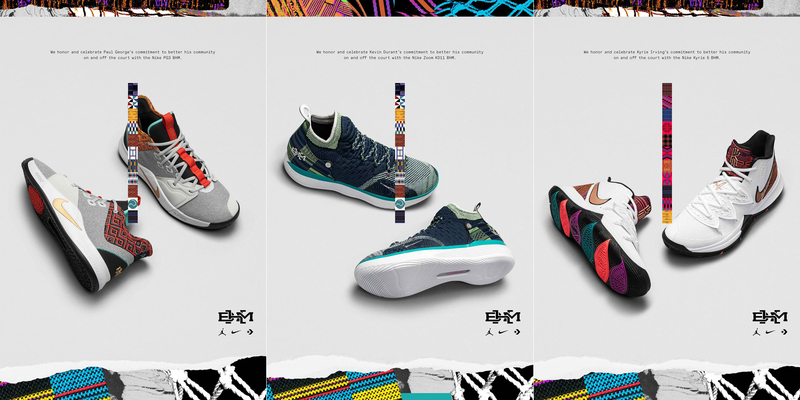 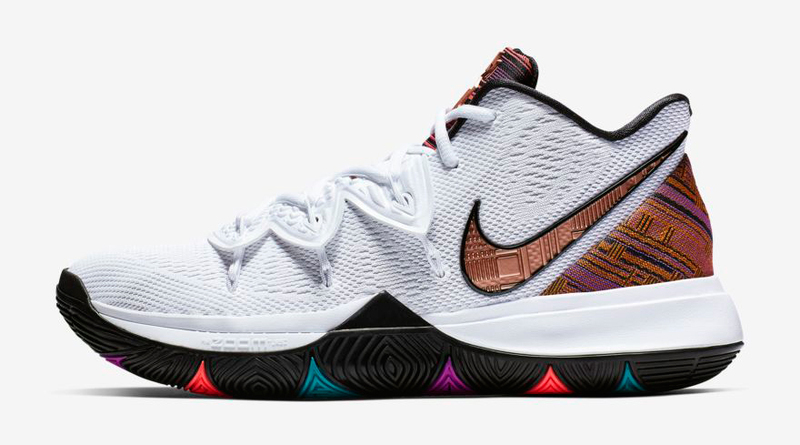 Nike Basketball has a new batch of BHM kicks available for Black History Month and along with a look at the signature sneakers comes a list of spots where you can shop the shoes. 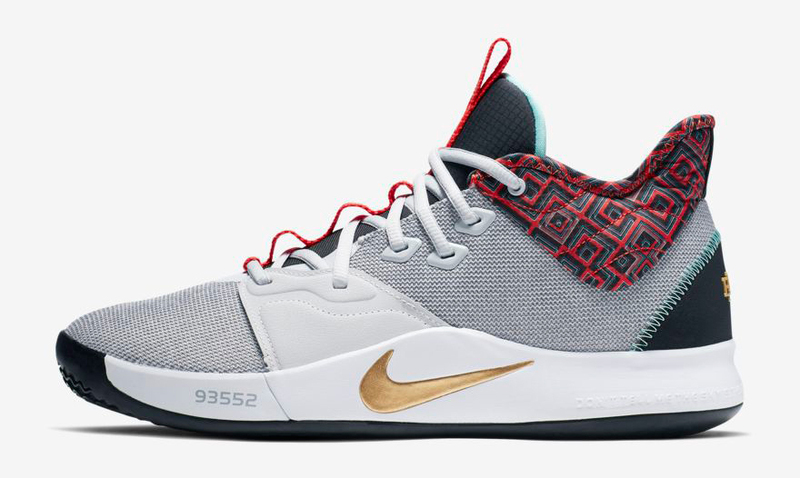 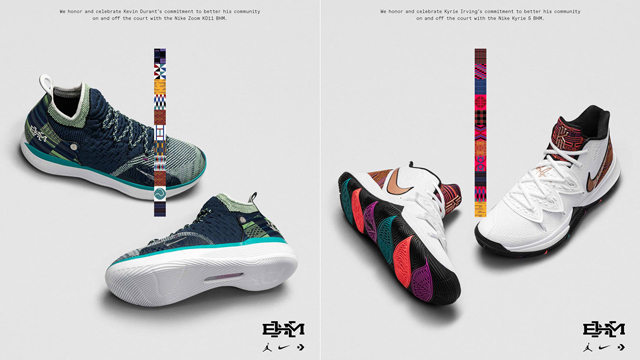 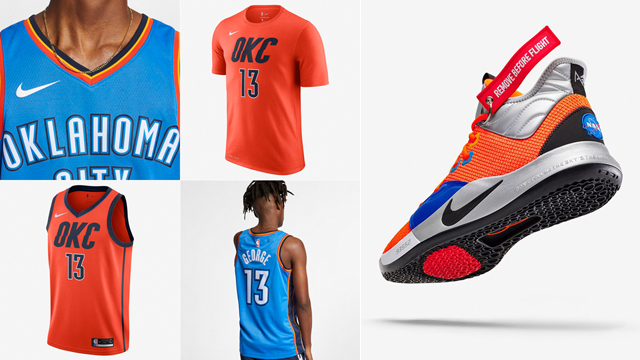 Included in the Nike 2019 BHM Footwear Collection is the Nike KD 11, Nike Kyrie 5 and Nike PG 3 basketball shoes done up in BHM-themed color schemes. 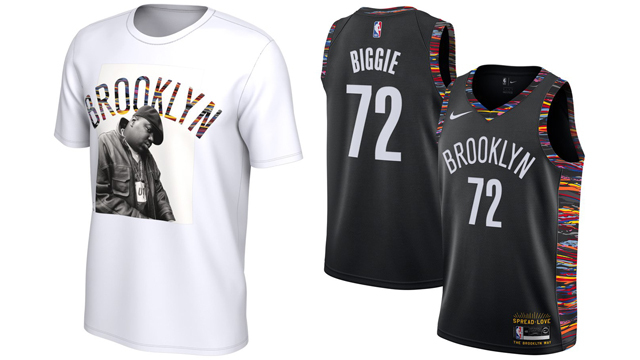 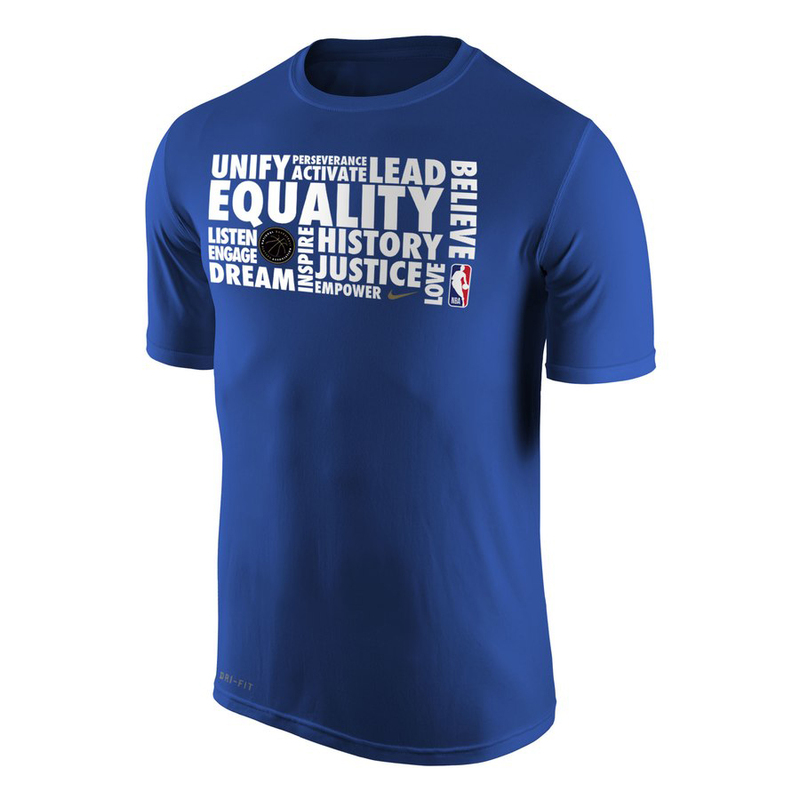 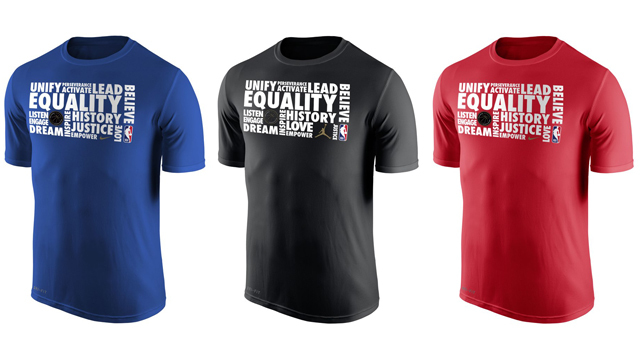 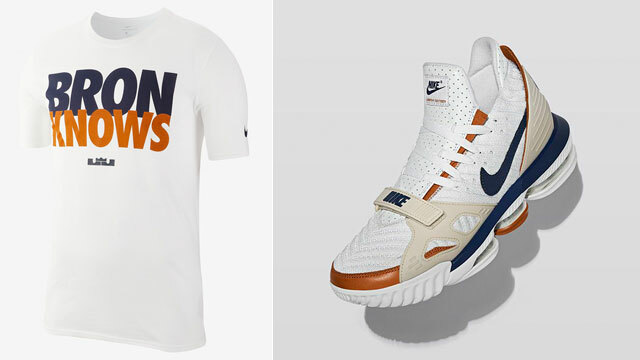 Also included below are Nike NBA 2019 BHM Pregame Legend T-Shirts to match the shoes. 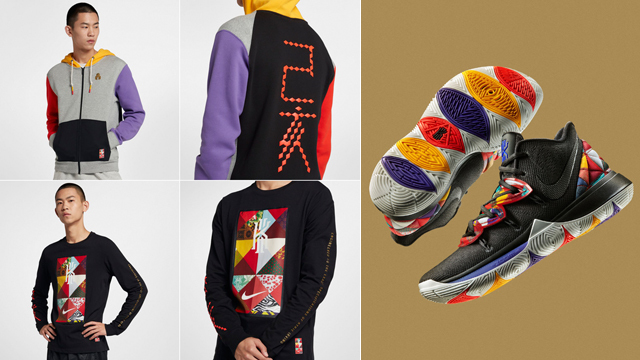 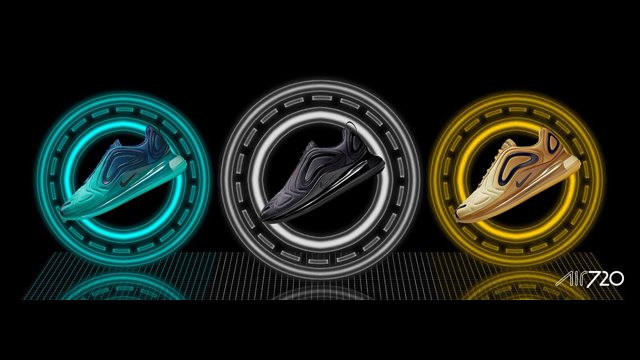 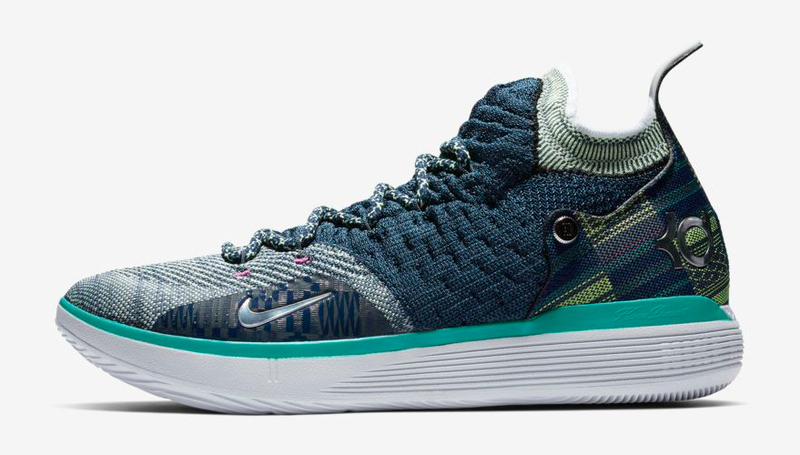 Check out the Nike Sneaker Release Dates page for info on where to buy all of the latest Nike shoes.